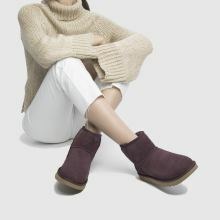 Keeping your toes toasty as the seasons change the UGG Classic Mini II boot arrives in a gorgeous plum purple colourway. 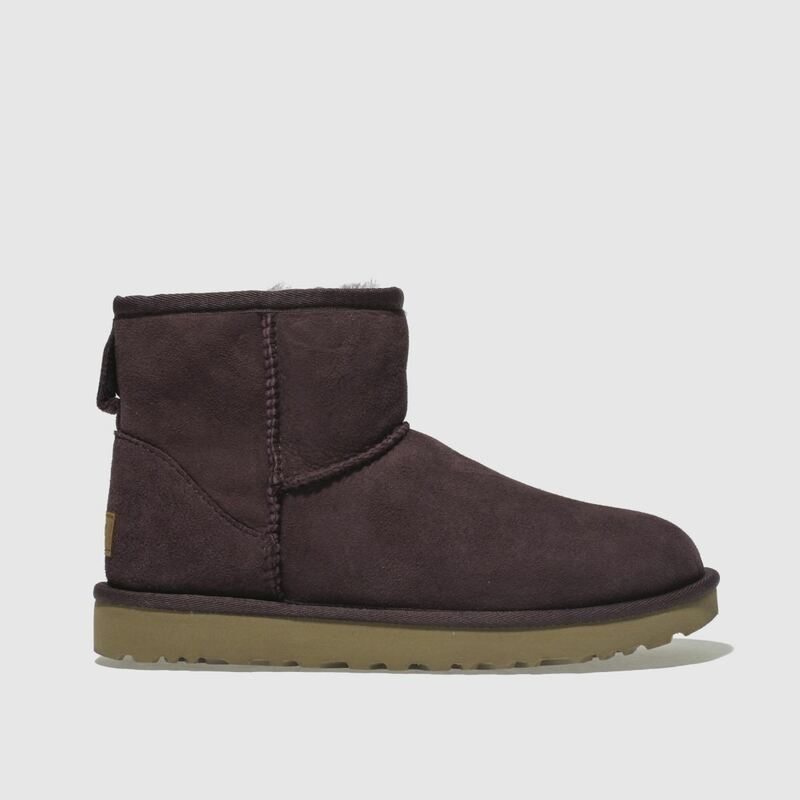 An UGGpure wool lining gives this boot its classic furry feel and everyday appeal. 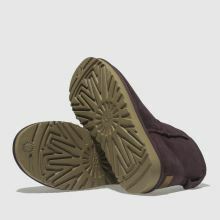 A Treadlite sole finishes this cosy classic.